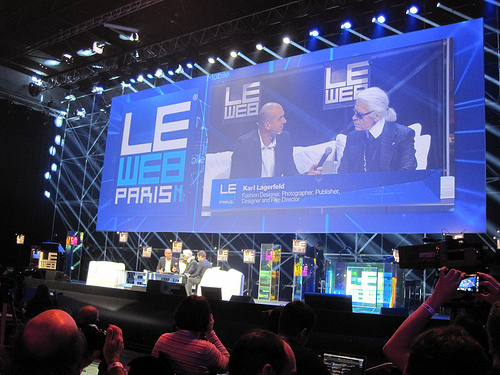 Social Media Club founders Kristie Wells and Chris Heuer are at Le Web in Paris this week to cover the conference and introduce our community to new startups, interview entrepreneurs and share insights from industry trends being discuss at the event. This truly global conference combines industry thought leaders from the social, mobile and technology spaces. We’ll be sharing our Le Web conference blogs at Social Media Clubhouse, December 7-9, 2011. We’re still looking to meet entrepreneurs and startups to interview for the Clubhouse blog. 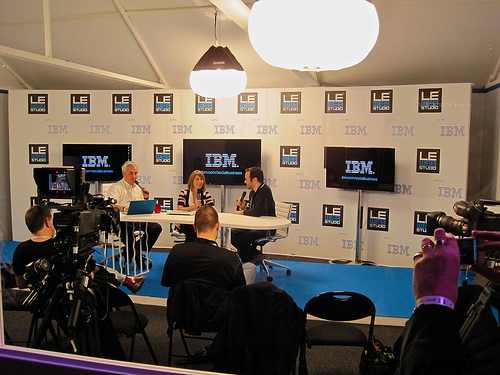 Visit the Clubhouse blog and request an interview during Le Web. Working on a new app? Tell us a little bit about what you do and we will work on setting up an interview. We would love to meet you. We’re publishing new photos each day on FlickR and Facebook, check them out.